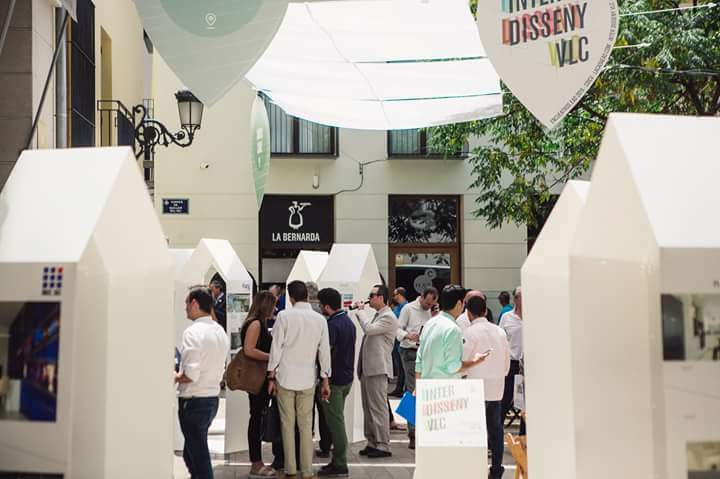 The latest edition of INTER DISSENY VLC had the joint work between Interior Designers and associate companies, and BELTÁ & FRAJUMAR PROJECTS was one of the participants. 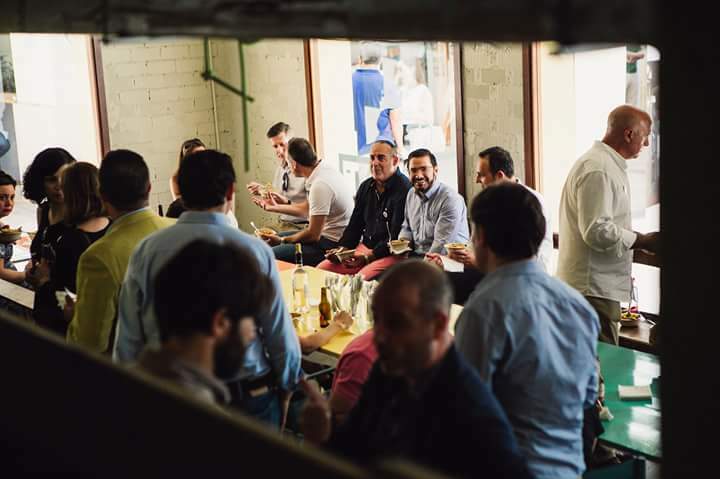 This 13th meeting took place at Mercado de Tapinería, in the old town of Valencia. The CDICV proposed this year to show the Interior Design in the street. 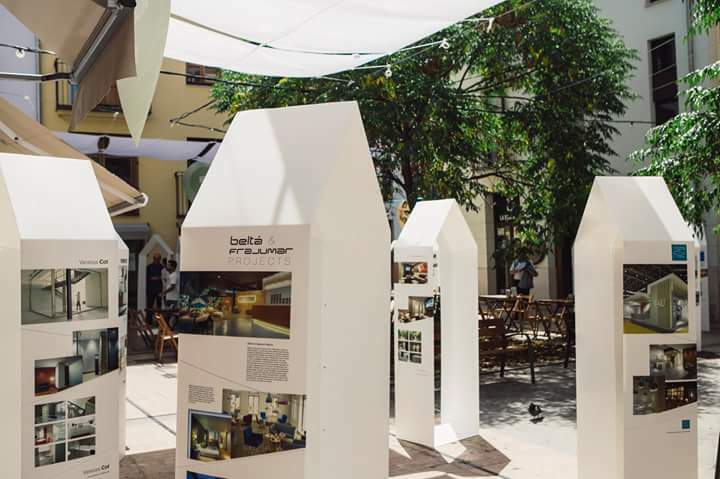 This show has become part of the neighbourhood and city of Valencia. The goal is to have a joint collaboration between Interior Designers and the 50 leading companies in the furniture sector in order to have synergies for future collaborations between both sectors. On the other hand, also the students have taken part in this meeting. Networking and synergies development among companies, students and professionals!